Did you know that companies which champion diversity outperform those that don’t? Recent research by McKinsey found that gender-diverse companies were 15% more likely to outperform their rivals (source: Mckinsey). 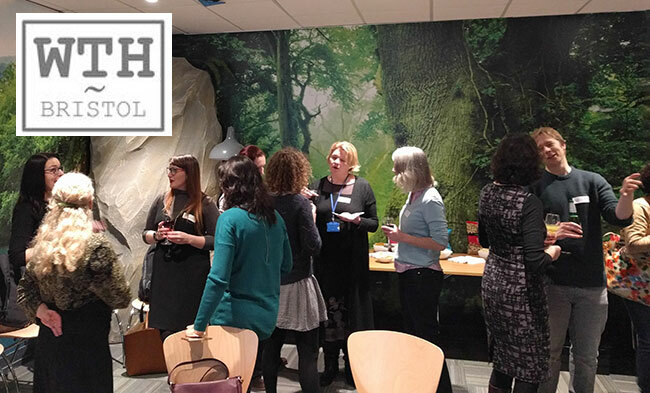 With this in mind, the Women’s Tech Hub hosted an event to bring together local employers who prioritise inclusion, and the bright lights of the South West tech industry. For a dark, depressing January there was a large turnout, which shows the direction that recruitment in tech is clearly going. The employers giving presentations were eager to let more women know about what it’s like to work in tech, and just how many amazing opportunities there already are. No experience necessary, flexible working and supportive environments were constant themes of the evening. In an industry that is traditionally seen as male-dominated, it’s brilliant that so many of the South West’s top tech firms see women as an untapped resource. Many of the employers present, including Oracle, Dyson and Ketl offered a flexible approach for anyone returning to work. All good news!